If you don't provide your skin with some help to prevent wrinkles as early on in your life as possible then looking older rather more rapidly than expected is a likely outcome. "If I could offer you only one tip for the future, sunscreen would be it. The long-term benefits of sunscreen have been proved by scientists" in her famous WEAR SUNSCREEN speech that also evolved into a famous song Baz Luhrman. Wrinkling, sagging skin and loss of elasticity are caused by damage that occurs on a molecular level where we have free radicals present in every cell of our bodies. Primarily driven to kill intracellular bacteria, these free radicals can damage the cellular membrane and collagen fibers if they increase their numbers and activities out of proportion. So, although they mostly to do an important job, free radicals are now pretty widely accepted within scientific communities as a primary contribution to the aging process. In other words, to prevent wrinkles, avoid those free radicals and listen once more to the advice from Mary Schmich - "Trust me on the sunscreen". A free radical is any atom or molecule that is missing an electron in its outer shell. It then steals an electron from another stable body cell. This transfer of electrons is known as oxidation and this is what prevents the process that promotes soft, supple and resilient skin happening. According to Dr. Denham Harmon, MD, PhD, the process of aging is caused by this indiscriminate chemical re-activity of free radicals, which leads to random biological damage. If the free radical overload becomes overwhelming, "chronic inflammation, premature aging and degenerative diseases" result. Dr. Harmon's theory implies that antioxidants prevent free radicals from oxidizing, and thus will prevent wrinkles and slow the aging process. The oils of our skin will turn rancid, causing damage to the collagen and the elastin, or "firming strands", which help to make the skin resilient, firm and less prone to wrinkles. Collagen is the protein in fibers that serve as the building blocks of our skin. However, if there are enough of the beneficial antioxidant nutrients in the cell, they can reduce or halt altogether, the damage. If not, you have the beginnings of a wrinkle! Antioxidants are actually electron donors in that they sacrifice their own electrons to the free radicals, without becoming free radicals themselves and in doing so break the free radical chain of reactions. Thus they are also known as "free radical scavengers". Ultimately, these antioxidants assist in protecting and promoting the building blocks of collagen and elastin. Elastin fibers create the elasticity in our skin, giving it firmness and bounce. Maintaining these is a key to prevent wrinkles. We grow these elastin fibers in abundance, but do so decreasingly as we grow older. Your body will naturally circulate a variety of nutrients for their antioxidant properties and manufacture antioxidant enzymes in order to control the destructive chain reactions. For example, vitamin C, vitamin E, carotenes, and lipoic acid are excellent antioxidant nutrients and are commonly used. Your body can also create some antioxidant enzymes from various nutrients within the body, but cannot create them all. Unfortunately, this antioxidant creation ability declines as we grow older, which is part of the reason why wrinkles set in as a natural aging process. If your body doesn't have enough antioxidants to help repel excess free radicals, then oxidative stress will kick in. This means your free radicals will now outnumber your body's antioxidant defenses. 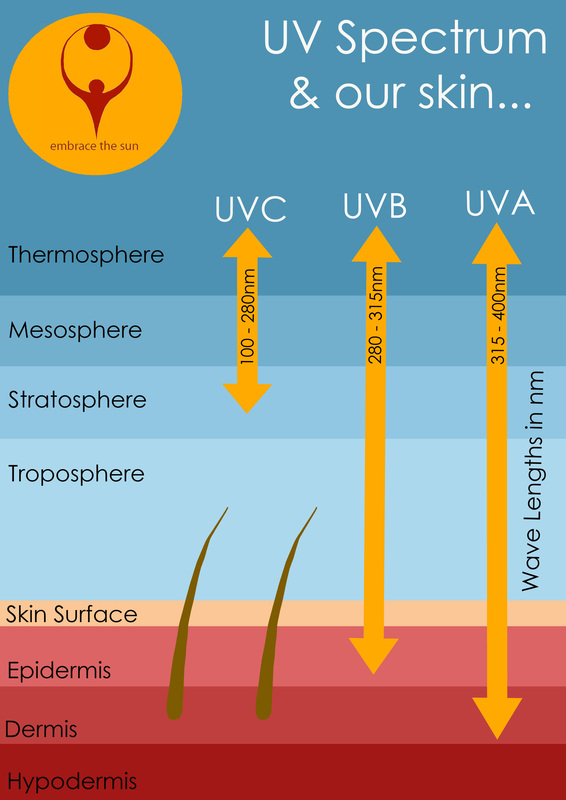 Avoid over-exposure to the sun's UV rays. Promote the use of sun care products from an early age, to prevent the skin from being burnt by UVA and UVB rays. A sunburn greatly enhances the chances of wrinkles forming. Sun damaged skin also tends to be very dry, rough in texture, deeply wrinkled, and may even have a leathery appearance. 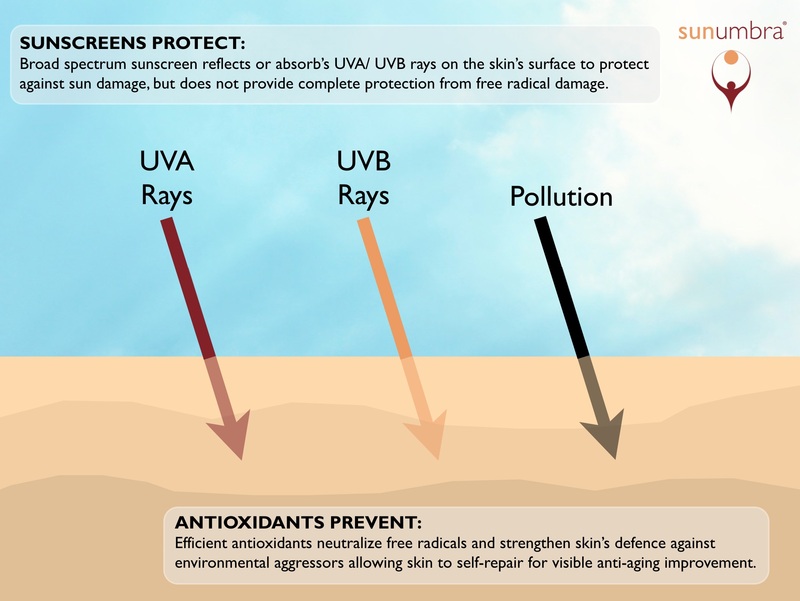 Choose to wear healthy, non-toxic sunscreens. Eg. Avoid using sunscreens designed to help prevent wrinkles that contain oxybenzone or benzophenone. These are organic sun-screening compounds that have been shown to increase the free radical production and activity and are thus hugely counterproductive, never mind potentially carcinogenic. Properly moisturize the skin after sun exposure. When the skin suffers from ultraviolet damage, this creates the perfect breeding ground for fine lines and wrinkles. An after sun treatment loaded with antioxidants is extra beneficial.